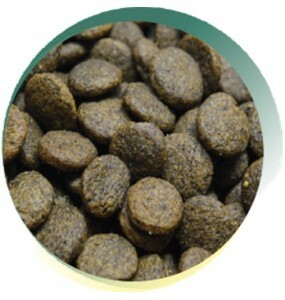 Nutritious food is crucial for dogs. It keeps your dog happy and healthy. However, there are no absolutely set rules that guide us on what we should feed man's best friend? Likewise, how frequently feed should be served can be the source of heated debate! The answers to these questions and conundrums depend on your dog’s age, breed, size and health. With so many options and aspects to consider, how do you choose the best dog food? Fret not... we’re here to help. 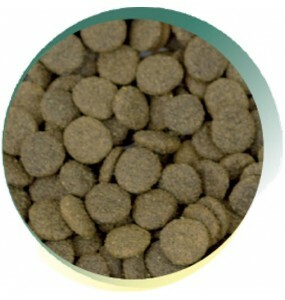 We bring to you a wide range of healthy options in dog food. 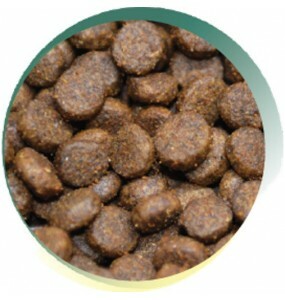 Browse through our healthy dog food range now. 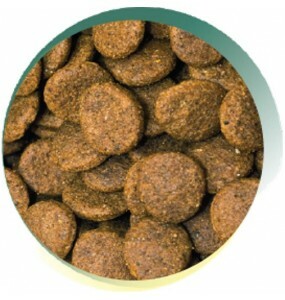 You’re sure to find a product or brand that best suits your dog’s food needs. Freshly prepared chicken is formulated with sweet potato and herbs. This recipe has no artificial c.. Designed for large breed dogs with larger kibbles for the bigger, more robust dog. Turkey is a high.. Duck is a highly palatable protein; rich in amino acids. This Vet approved recipe also contains add..
With a minimum of 50% fish (26% freshly prepared haddock) this recipe is rich in amino acids to aid..
Freshly prepared lamb is a traditionally sourced and highly digestible protein source rich in amino.. Designed for overweight dogs. Added Glucosamine, Chondroitin Sulphate and MSM to promote joint repa..
Pork is a highly digestible protein rich in amino acids, vitamins & minerals. With sweet potato..
A blend of high quality proteins and vegetables to provide balance and an introduction to some real..
High in protein that is rich in amino acids to promote growth and development in puppies and young .. 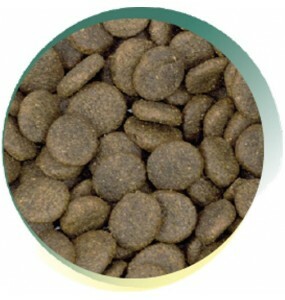 Designed to be suitable for dogs with grain intolerance/sensitivity. Freshly prepared fish is a gre.. Designed for older dogs with added Glucosamine, Chondroitin Sulphate and MSM to promote joint repai.. 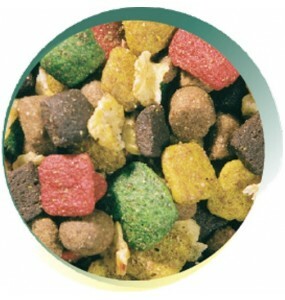 Specifically designed for small breed dogs, made with up to 56% chicken with 26% freshly prepared.A.. 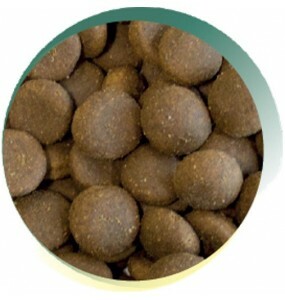 Designed to be suitable for small breed dogs with grain intolerance/sensitivity and smaller mouths ..
Tuna is a delicious source of protein that is rich in amino acids, vitamins & minerals, this re..
We recommend that you feed your dog one of the many dried, nourishing choices from our selection of healthy dog foods. By feeding your favourite canine high quality, nutritious dog food, you can be sure that they are getting all of the essential minerals, vitamins and proteins required for a long, active and healthy life. Our range of complete dry dog food contains a varied mix of vegetables, fruits and supplements and retains all the goodness of natural foods. 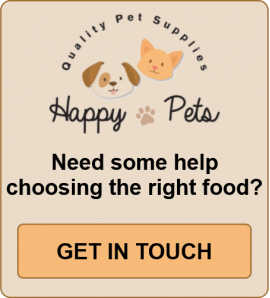 Browse through our dog food range below to find the perfect feed for your pets. Keep a Tab on Table Treats – Sure, you like to treat your pooch from the table once in a while. However, not every food from your plate is good for your dog. Foods like chicken bones, salty snacks, raw meat and chocolate are not good for your pets. 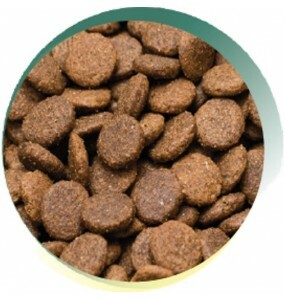 As a rule human food shouldn’t exceed 10% of a dog's daily diet. Balanced and Complete isn’t Necessarily Optimal – When people talk about balanced and complete dog food, it means that the food meets the minimum requirements of an average dog. Just as one size does not fit all, the same food might not work for every breed or temperament of dog. So if one dog eats more than another, it simply reflects the different dietary needs. Choose Quality Ingredients – If you really care about the health and happiness of your favourite dog, choose food made of the best ingredients available. 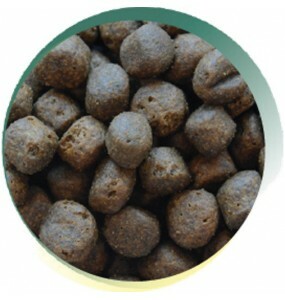 Our dog food ranges are made from the freshest and most natural ingredients. Meat It – When picking your dog's food, be sure to pick one that contains some meat – balanced with a wider range of plant based material to reflect a dog's natural dietary choices. 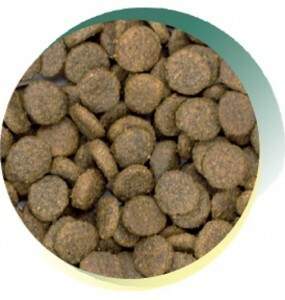 Go Grain Free – Make sure your dog food is grain free. While dogs are NOT completely carnivorous (a common misconception!) grains are not really a significant part of what would be their natural diet. 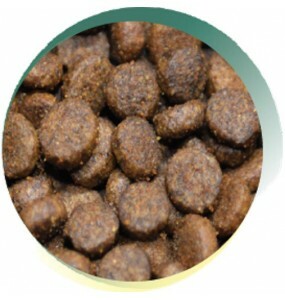 Choose a food that’s grain free and save your dog from several health issues. Canine obesity is a huge concern today, much as in the human world. This factor leads to a variety of health issues in dogs. So how much should you feed your dog? 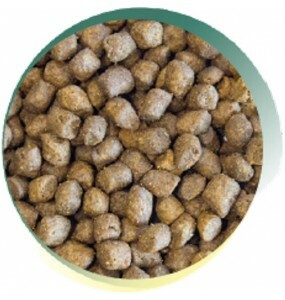 What is the right weight of dried feed to dish out? Puppies younger than 6 months need to eat 3 to 4 times a day. Six-month-old puppies can eat two meals a day. Adult dogs can eat once or twice a day. Many dog owners tend to overfeed their pets. 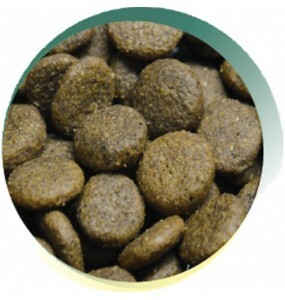 For the sake of your dog's longer term health, be sure to feed the right quantity and the right food. This investment in a little knowledge and common sense early on, will help your dog to maintain a healthy weight and a prolonged active life – giving you a higher quality of companionship throughout your pet's life. So now that you know what’s good for your dog, it’s time to do some serious shopping. 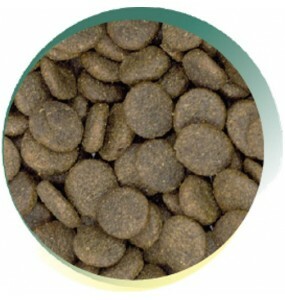 We offer a wide range of healthy dog food options. Explore our grain free, natural, super-premium, premium and economy dog food ranges now.